with a surface area equivalent to that of Europe. The 118 islands that make it up (including only 67 inhabited islands) cover 4,170 km². These islands, sumptuous and all different, are grouped into five archipelagos with very distinctive characters. The Society Islands archipelago (consisting of the Windward and Leeward Islands) is a group of high tropical islands surrounded by lagoons. 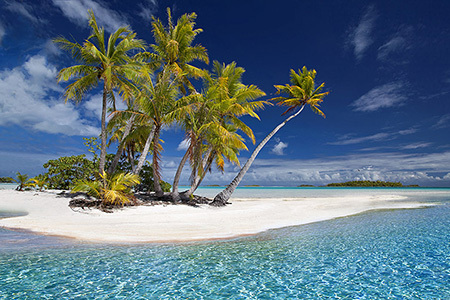 The Tuamotu archipelago is made up of a myriad of low or atoll islands (76 atolls), simple coral rings set with green islets and enclosing sumptuous lagoons. Among them, Rangiroa, Tikehau, Manihi and Fakarava are the most visited. The Gambier archipelago consists of the upper Mangareva and its ring of islets, remnants of the crater’s falling slopes. 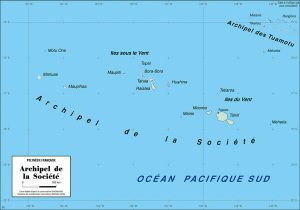 The Marquesas archipelago is made up of a dozen high islands, a sort of dark green fortress that seems to spring from the depths of the Pacific Ocean, located just a stone’s throw from the equator and about 1,500 kilometres from Tahiti. 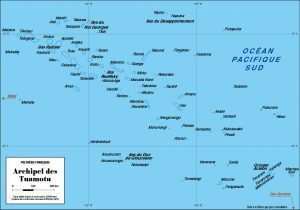 Only six of these islands are inhabited: Nuku Hiva, Hiva Oa, Ua Pou, Ua Huka, Fatu Hiva and Tahuata. – Rurutu, Tubuai, Rimatara, Raivavae and Rapa. There is no continent within at least 5,700 km, Australia and motherland: France at 17,000 km. Stardust far from the major economic and political centres, Tahiti and its islands are characterized above all by their isolation. Many of the islands have only a couple of hundreds or even a few dozen inhabitants and about forty of them remain uninhabited. 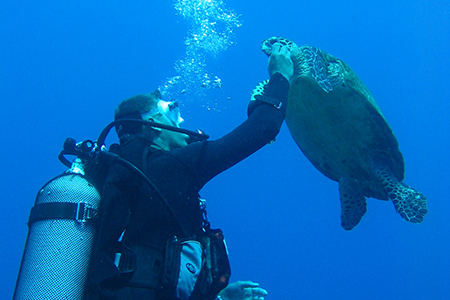 that emerges from it and the preserved natural environment of these islands. The main attraction of Tahiti and its islands is its geographical location, far from everything, in the middle of the Pacific, taking advantage of a wide open space unsaturated by pollution or human presence. Moreover, the development of new technologies (Internet, satellite television…) is increasingly helping to link Tahiti and its islands to the rest of the world. The level of sanitary and educational infrastructure, transport and the percentage of equipment (automotive, computer, household appliances, etc.) 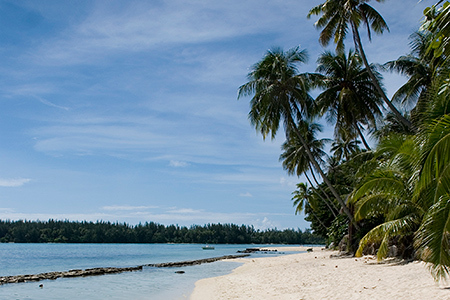 make this seemingly isolated territory one of the most modern in the South Pacific. 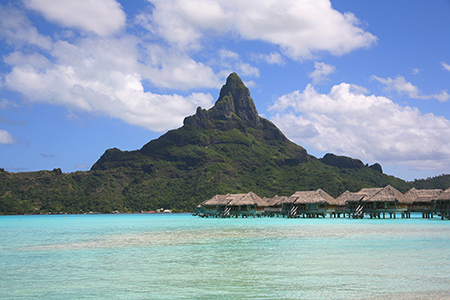 In ancient times, Tahiti and its islands were discovered by the sea. Nothing more natural: French Polynesia, as large as Europe, is made up 99% of the ocean and lagoon. No other place in the world offers such maritime space! The ideal setting for a change of scenery and discover Tahiti and its islands on the sea side in catamaran cruising thanks to their diversity of landscapes. This archipelago, composed of 9 volcanic “high” islands with dense and luxuriant vegetation and 5 atolls with white sandy beaches and coconut palms, is named after Captain Cook who called them “Society Islands” because they are so close to each other that they form an island society. 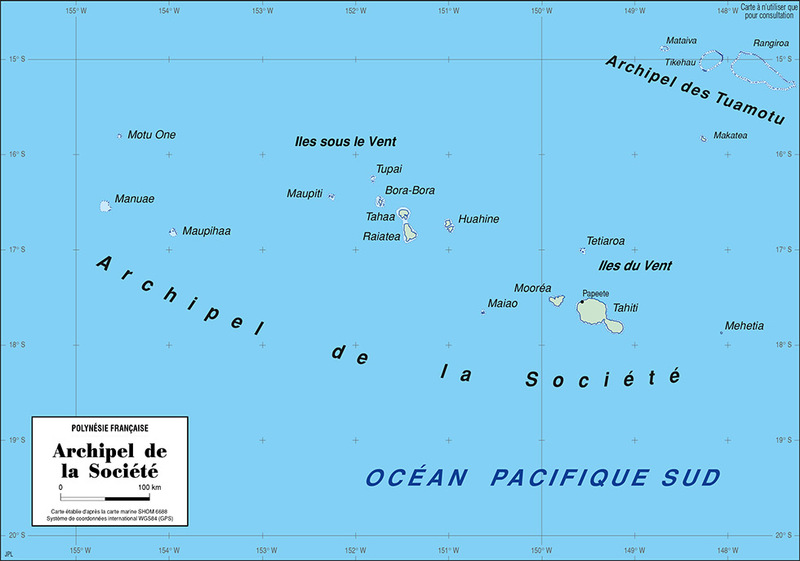 The Windward Islands include 4 high islands: Mehetia, Tahiti, Moorea, Maio and an atoll, Tetiaroa. 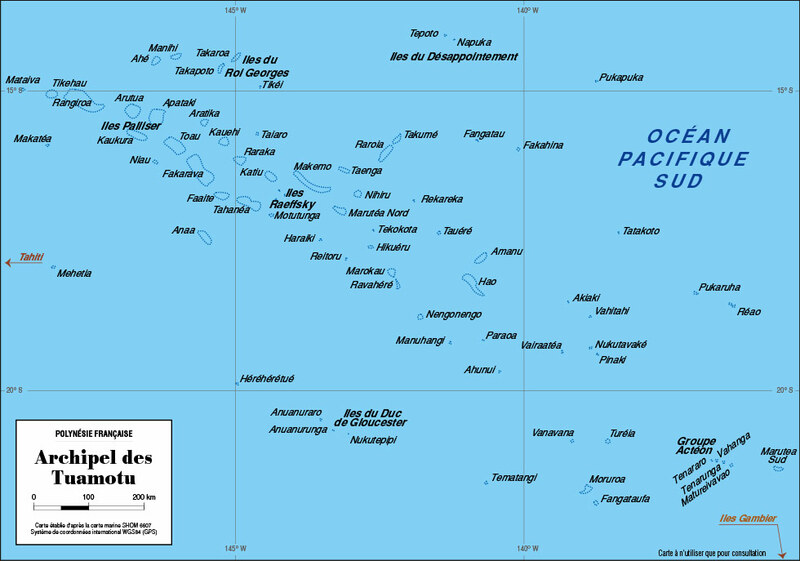 The Leeward Islands, located in the north-western part of the archipelago, are composed of 9 islands: Huahine, Raiatea, Tahaa, Bora Bora, Tupai and Maupiti. Moana, the ocean is at the heart of Polynesian history, culture and lifestyle. 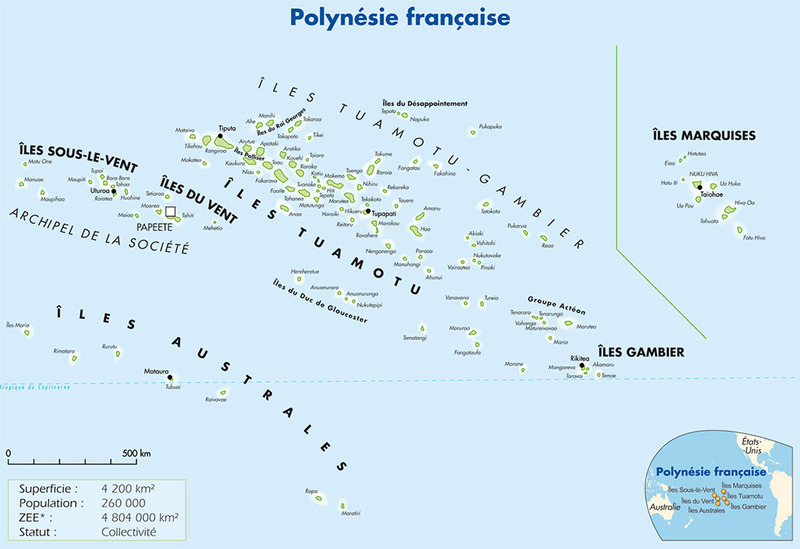 They conquered the Pacific and gradually settled on the 118 islands that make up French Polynesia. For your sailing holidays, it is today the archipelago of the Society Islands and that of Tuamotu which fulfills all the requirements for an unforgettable stay at sea on board a catamaran. The Leeward Islands, for example, accommodates you in complete safety, even if you are a novice sailor, the ideal setting for a change of scenery and enable you to discover Tahiti and its seaside islands. A string of 76 atolls including Rangiroa (second largest lagoon in the world), Fakarava, Tikehau… bordered by white sands and coconut palms, real natural aquariums in crystal clear water, paradise preserved incomparable for diving and underwater fishing. Life is turned towards the lagoon and the sea, where freshwater is precious because there are no rivers or lakes on these islands. Sailing in Tuamotu requires an experience of navigation. As Professional skippers, we are at your disposal to guide you aboard our catamarans, towards the most beautiful atolls and scuba diving spots. Our catamarans are perfectly adapted to anchoring in shallow waters to allow you to snorkel in one of the most beautiful aquatic flora and fauna in the world.